The Champion Full Seat Breech is just as tough as you are. Made from a cotton and stretch micro-nylon, the breech is exceptionally comfortable. 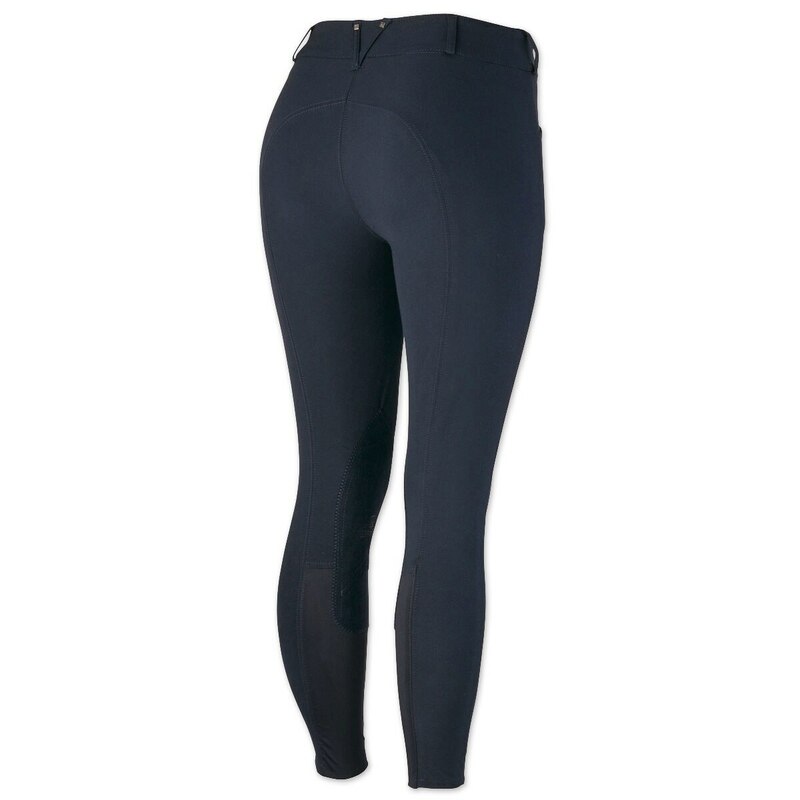 This breech features a curve fit- a special cut to reduce gapping at the back waist. Romfh Champion Knee Patch Breech is rated 4.3 out of 5 by 3. Rated 5 out of 5 by Sharon from Love these! I love these breeches! They have the perfect low/mid rise fit with the perfect material. Its definitely one of my favorites and comparable to my tailored sportsmans. Very comfortable, versatile, durable, and overal great quality. The price is also unbeatable. Rated 5 out of 5 by Horseywoman from Good quality product Haven't worn this product yet since I purchased them for show. I'll be showing in a couple of weeks. 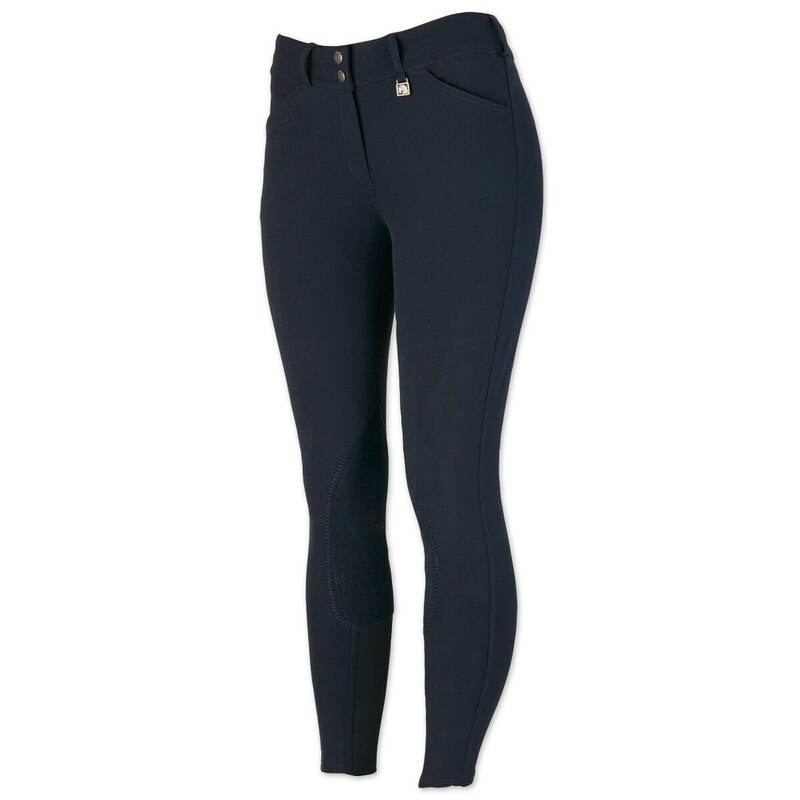 Rated 3 out of 5 by toni from Seem well made but not a curvy fit I have fuller thighs and hips with a smaller waist and it can be difficult to find breeches that fit without having to go up a size and then have a huge gap at the waist. 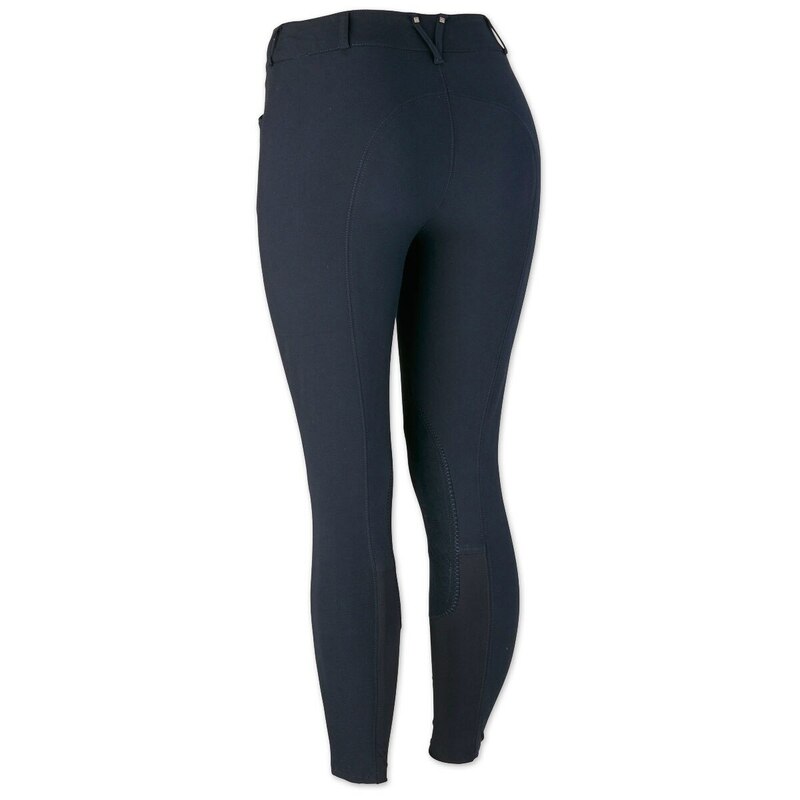 These breeches fit well through the calf and thigh, ok through the hips, but had a large gap at the waist. They were also a lower rise than I like, about an inch below the belly button and felt low in the back. I did like the material, and the breeches seemed well made. Would have kept them if the fit was better.